Providing directions, supporting a sports team or a candidate, or announcing the return of military personnel, yard signs get the job done. They’re not afraid of competition and stand proud at any corner, sidewalk or high-traffic areas. Contractors, Builders, Landscaping Services—show passers-by your team in action. 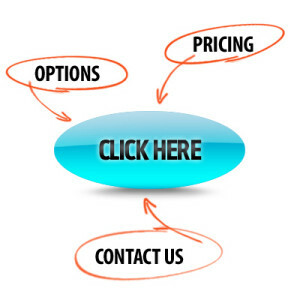 Your sign is with you during the before-during-and after process, with contact information available at a quick glance. Real Estate—the favorite advertising medium for real estate agents and companies, these signs announce properties For Sale, For Rent or Lease and announce open house events. The public knows to look for specific yard signs when looking for properties—make sure your sign is ready for the crowd. Retail & Restaurants—got a one-day only special? 2-for-1 sale? How about a new product or service? Yard signs are a quick way to draw attention without extensive planning or expense. 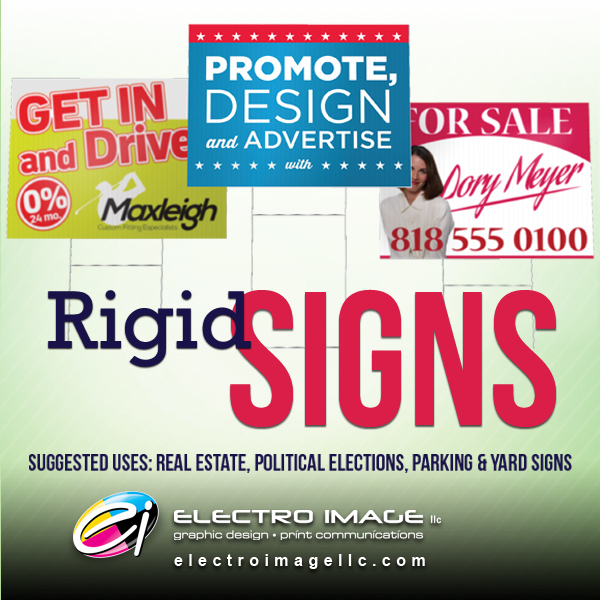 A long-time favorite for political events and campaigns, yard signs have many applications. From name recognition, identifying polling locations, rallying support for election issues or awareness for specific proposals, yard signs are the chosen method. Get yours ready for the next election! …the list goes on! A yard sign is the easiest way to spread the word. low per-unit cost—helpful for large orders! What ideas can you think of? 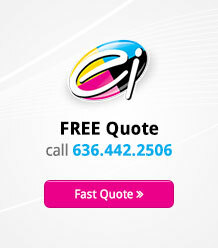 Call us to learn more, to answer questions or provide a quote. Ready and reliable, yard signs are ready to pull in the crowd!